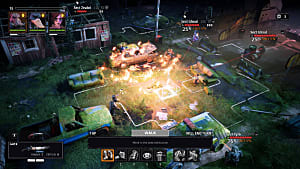 X-COM has garnered a fiercely loyal fan base and cemented a reputation for itself as an intricate and challenging turn-based strategy title. It's just too bad that its RNG system is absolute horseshit. 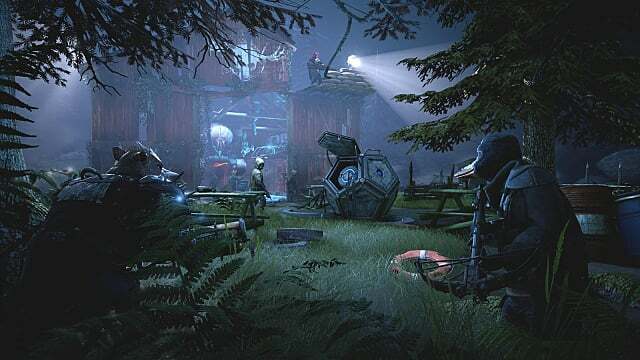 Mutant: Year Zero clearly draws strong inspiration from X-COM, but it definitely has its own identity. It's dark and gritty, yet punctuated with well-timed laughs. It's easy to learn, hard to master. 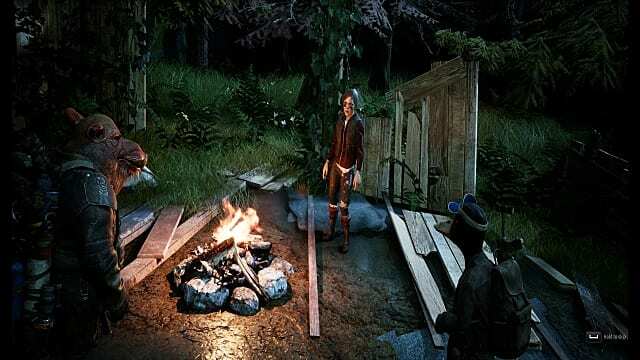 Developer The Bearded Ladies Consulting clearly put lots of TLC into it, and the result is a polished, balanced turn-based strategy game that would make a great holiday gift for fans of the genre, even if it's not the holidays. Note: As of this writing, the reviewer has not fully completed the main story. For me, post-apocalypse tales are extremely hit or miss. They tend to spring from some variation on the premise that humans are a disease infecting the planet and/or that we're all scumbags that will inevitably destroy everything, and frankly, I'm way beyond tired of that outlook. 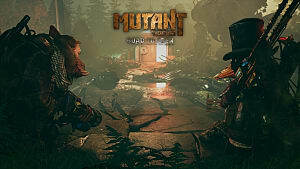 Mutant: Year Zero takes place in a world ravaged by a number of calamities, at least some of which are implied to be humanity's fault. 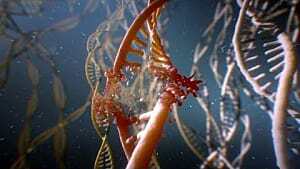 Regular humans are fairly uncommon; most people have been subjected to varying degrees and forms of mutations, some of which are more useful than others. 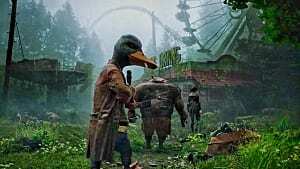 I haven't yet progressed far enough into the story to know for sure what caused the initial armageddon—or if that's even relevant—but at the very least, Mutant: Year Zero doesn't seem to exude the same brand of childish nihilism often found in other post-apocalypse stories. Not far into the game, it's revealed that an important person has gone missing from one of the last human(ish) cities. He's a smart guy and generally well-liked, so Bormin and Dux, your first playable Stalkers, volunteer to go find him. 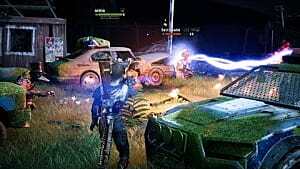 They pick up other mutants with common goals along the way, battling through thieves, thugs, and wildlife as they go. I've made decent progress into the game, but not far enough to know exactly where the story is going, so for now, I'll describe my impression of the narrative's tone and content as "cautiously optimistic." 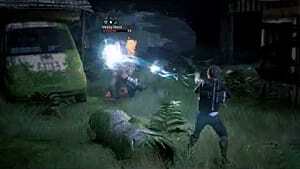 Mutant's real claim to fame is its unique blend of real-time and turn-based combat. Every enemy encounter throughout the game is heavily influenced by how well you understand and balance these two systems. As we mention in our strategy guide for the game, stealth is mandatory in this game. Outside of combat, the action unfolds in real time. One button orders your currently-selected squad member into cover, while another splits the party and allows each member to move around independently. Picking great positions for each character based on their strengths and weaknesses is key to a successful ambush, which is in turn essential to victory. X-COM is punishing but in a kind of unfair, frequently douchey way. Mutant is much more consistent and transparent. If you find yourself staring at a "Game Over" screen, it's almost always your fault. The game lets you know right from the outset that you won't last long without sneakiness and planning, but it also rewards you when you play along and do things the right way. 50% shots actually do connect roughly half the time, and the sting of an embarrassing defeat is soothed by the knowledge that, as long as you take your time, you can inflict equally brutal punishment on your enemies. My only real complaint about the gameplay is that it's just a tad simplistic. Each character has their own unique skill tree, which is great, but there are only a handful of skills to choose from. More variety in tactical options would have been nice, but don't misunderstand—what's here is done very well. 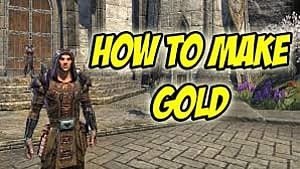 I'd much rather have a simpler experience that works great than muddle through a complex series of mechanics that aren't fully fleshed out. 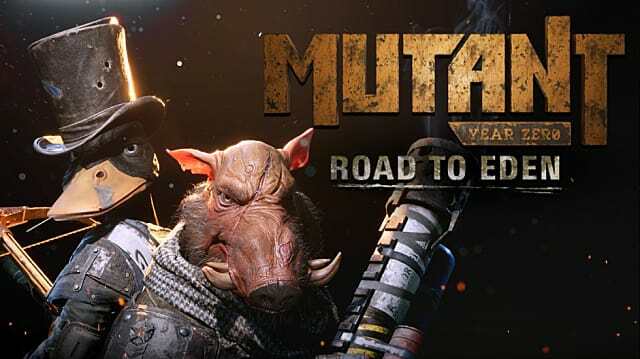 Much like its gameplay elements, Mutant's visuals are a bit lacking in variety, but they are nonetheless well done. Environments, in particular, are rather samey. You can only wander through so many collapsed tunnels and overgrown forests before you begin to yearn for something else to look at. Character models are a little bit low-res and polygonal, but this strikes me as more of an aesthetic choice than a lack of competence. Giving the character models a rougher, boxier appearance jives nicely with the game's general vibe of a wild, desperate landscape outside the city walls. Weapon models also deserve special praise for their inventiveness. 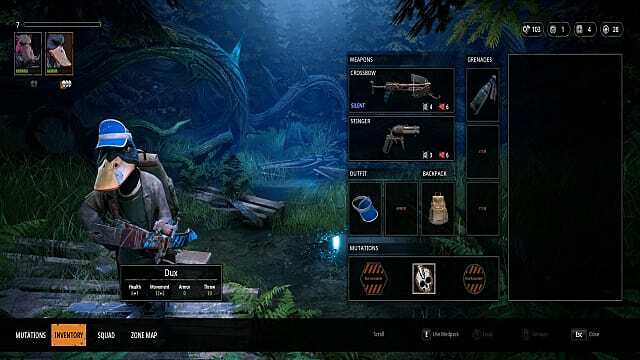 Most ranged weapons are slapped together with duct tape, and one rifle looks to be sporting half of a pair of binoculars as a scope. The prospect of firing them is utterly terrifying, further enunciating just how primitive life has become. While Mutant is certainly not a boring game, its sound design is less than thrilling. Voice acting is competent, but not stellar, and on occasion, certain lines of dialogue sound flat or stilted. Dux is especially hard to listen to at times. His voice actor comes across as though he's only kind of trying to sound like a duck; he should either fully commit to Donald Duck mode or just talk normally. Weirdly enough, random enemy chatter is usually conveyed by better voice actors than the main protagonists. Human and mutant enemies bicker, scream, and grumble in a wide range of voices ranging from silly to deeply threatening. Music is even more uninspiring. 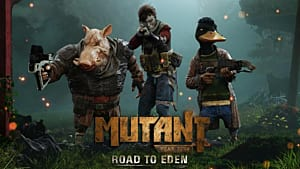 I enjoy and pay close attention to soundtracks, but for the life of me, I mostly can't recall any of the music in Mutant once I'm not actively listening to it. I eventually decided to just turn the in-game music off and listen to some somber battle tunes in the background. Sound effects are not much better, either. Gunshots are kind of empty and boring, as are many other ambient sounds. Fortunately, Mutant's lackluster sound design is not reflective of the overall experience. 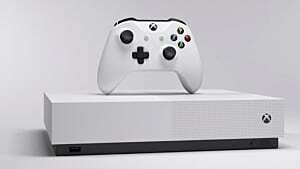 The game's hardware specifications are relatively modest by modern standards, recommending at least a GTX 970 and 8GB of RAM for best performance. On a GTX 1080 and a Skylake i-7700 CPU, Mutant runs flawlessly and has no trouble maintaining frame rates above 80 on max settings. I'm approximately 15 hours into the game and I've experienced no crashes or obvious bugs. It's not especially resource hungry as far as I can tell, and I wouldn't expect any but the most bare-bones budget rigs to struggle. It's nice to see carefully crafted turn-based strategy games years after their last major heyday. 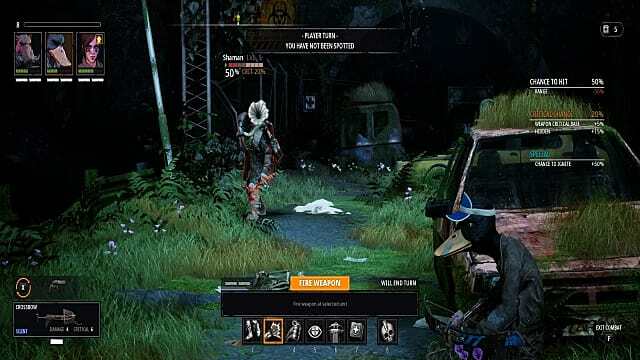 Mutant: Year Zero isn't groundbreaking in most respects, but it's much more good than bad, and it's refreshing when developers clearly loved making the game they're now asking you to buy. Its launch price of $34.99 is more than fair for what you get. 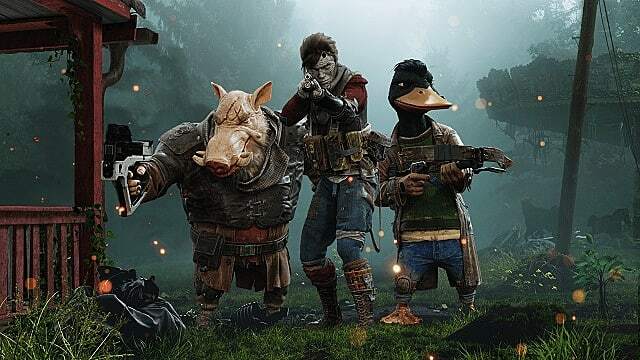 Mutant: Year Zero is available now for PC, Xbox One, and PS4. 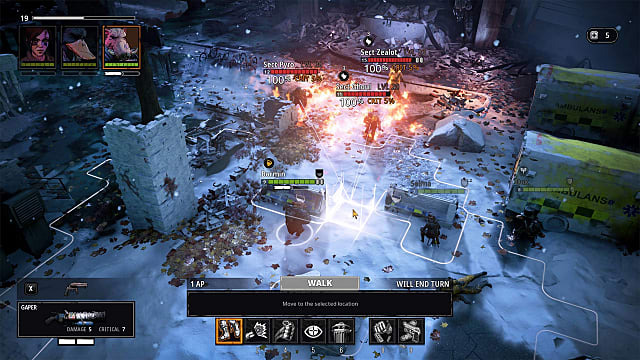 Mutant: Year Zero is one of the better turn-based strategy games in recent memory. It has some shortcomings, but most of them can be overlooked in light of its strongest elements.